Find out all about teal pumpkins and what they mean. Sure they’re beautiful, but they stand for a really amazing cause. 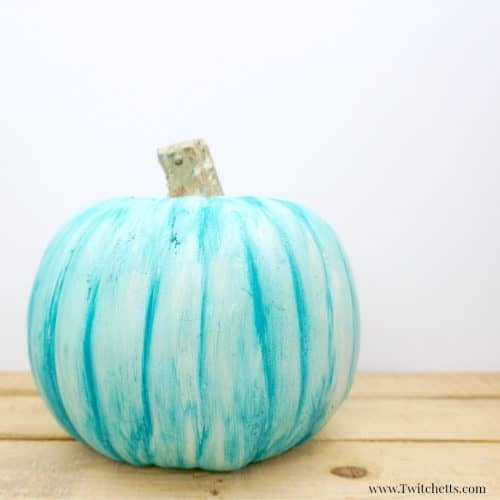 Learn all the details and get some inspiration for making your own teal pumpkins. 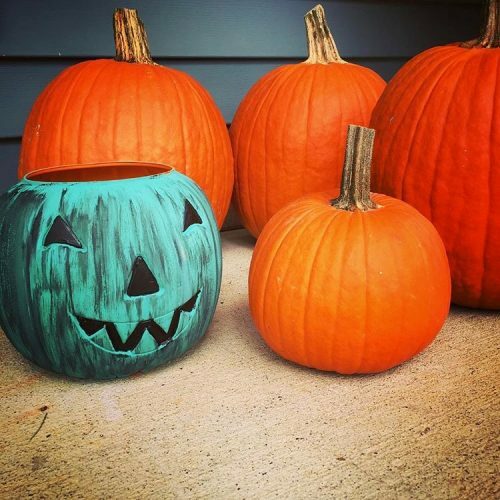 Have been noticing teal pumpkins popping up in your neighborhood? Do you see them more and more in the stores? 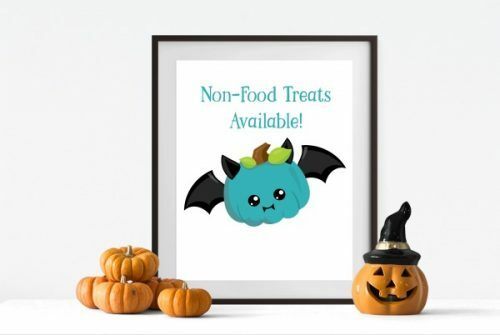 Are you curious as to the teal pumpkin meaning? As you know we love Halloween. From the costumes to the crafts, it is just so much fun. We are big fans of non-candy gifts for many reasons, but Teal Pumpkins are by far the most important one! Then we would get our candy back. Could you imagine if almost all of your candy was gone when this happened? 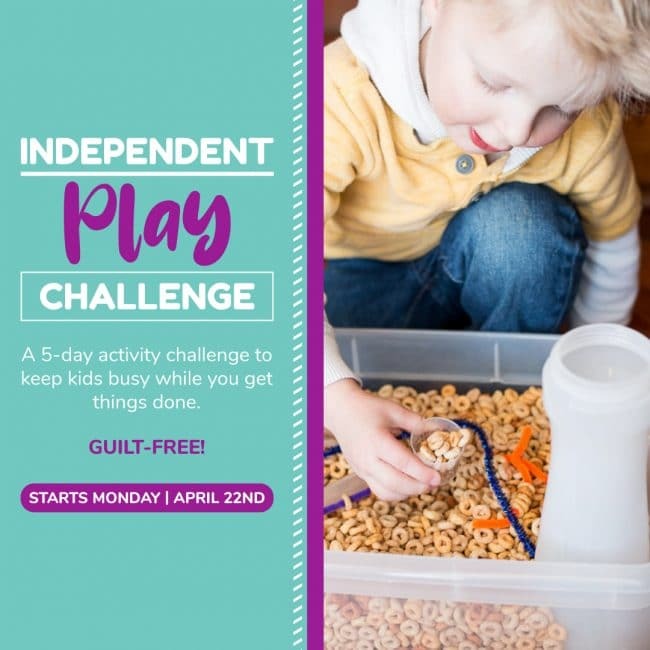 For many kids, this is a reality because they have to give up all of the candy that could trigger a food allergy. Even things that don’t actually contain food allergens are produced in factories that can cause them to be dangerous for a child with a severe allergy. Simply not worth the risk! We are blessed to not have children with allergies. But we want to help the kids that do. So we place a teal pumpkin in front of our house to indicate that we have non-food treats available. Kids with allergies know that they can safely trick-or-treat at our house! It’s a simple way to help all kids enjoy trick or treating. The trend is growing fast and teal pumpkins are showing on doorsteps around the country! 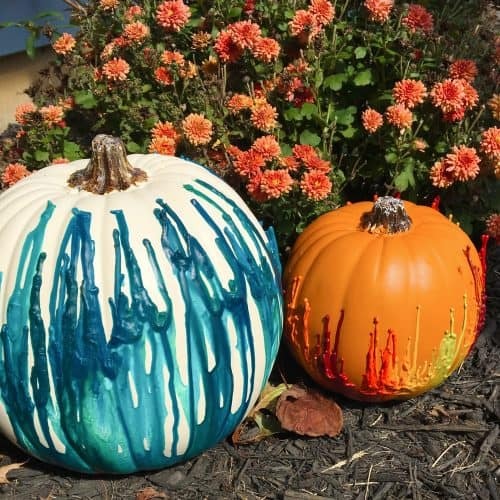 You can buy a teal pumpkin in lots of craft stores this year, or you can create a fun one of your own! 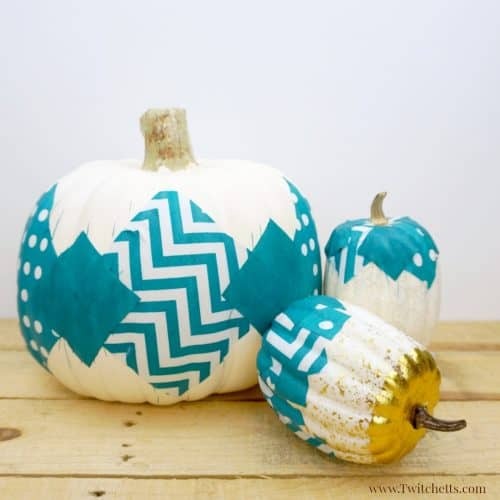 Here are a few teal pumpkin ideas! 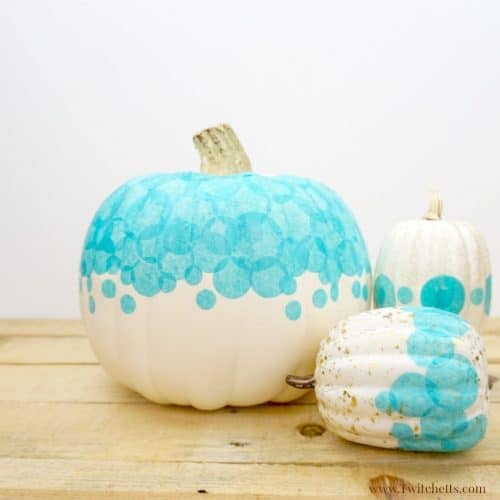 Use fabric pieces to create a teal pumpkin with texture! You can paint a cheap plastic pumpkin bucket teal and then weather it. Add some teal using melted crayons! If you don’t have time to make something fancy, just reach for a can of spray paint! 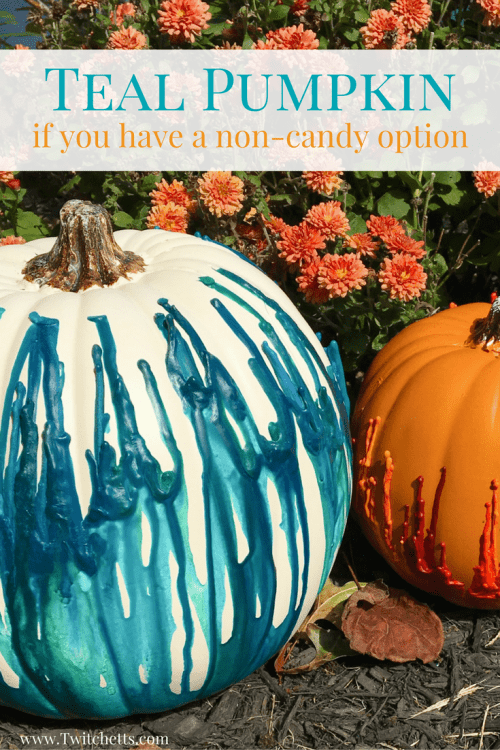 Grab this fun sign to help trick-or-treaters know that you have non-candy treats. The more you inform, the more the movement will grow! Make sure you have plenty of fun goodies to give away! Still have way too much candy? Check out this fun Halloween tradition we started a few years back! How will you help spread the word about teal pumpkins?